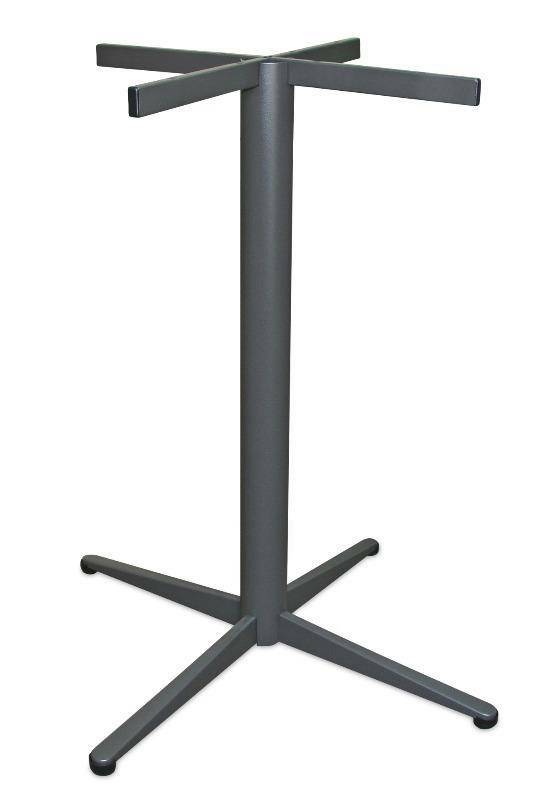 Heavy Duty Base: Suitable for top sizes: 700mm or 800mm Round or Square. Dimensions: 810mm Base Diam. x 710mmH. Weight: 6.3kg. Painted with weather resistant paint.